When it comes to commodities exchange traded products, gold, oil and silver products dominate the conversation and are usually the most heavily traded. 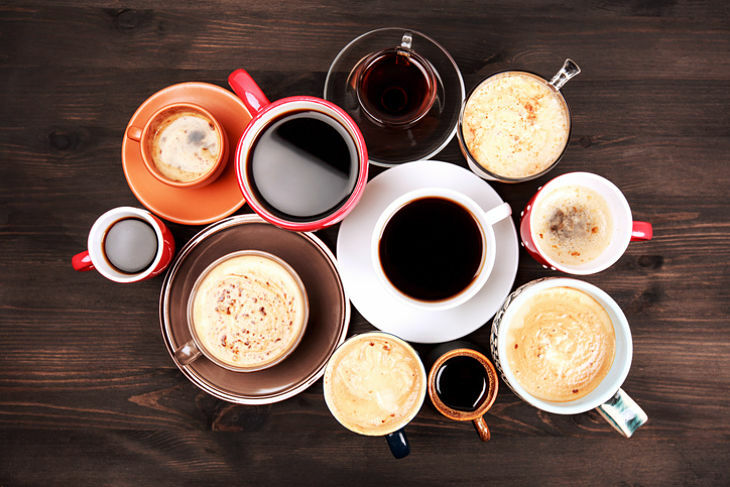 While gold and silver exchange traded funds are popular with buy-and-hold investors, more active traders may want to have a look at the The iPath Bloomberg Coffee Subindex Total Return ETN (NYSEArca: JO). JO has struggled this year, falling nearly 7%, but the coffee exchange traded note (ETN) has recently shown signs of perking up. A sharp change in weather conditions in the world’s major coffee-producing countries could catch coffee bears off-guard, leading to a rebound. Since coffee beans are priced in U.S. dollars, Brazilian farmers are selling more abroad to capitalize off the strong U.S. dollar and weak real currency. Brazil is the largest exporter of coffee beans. Coffee’s technical outlook is also improving.